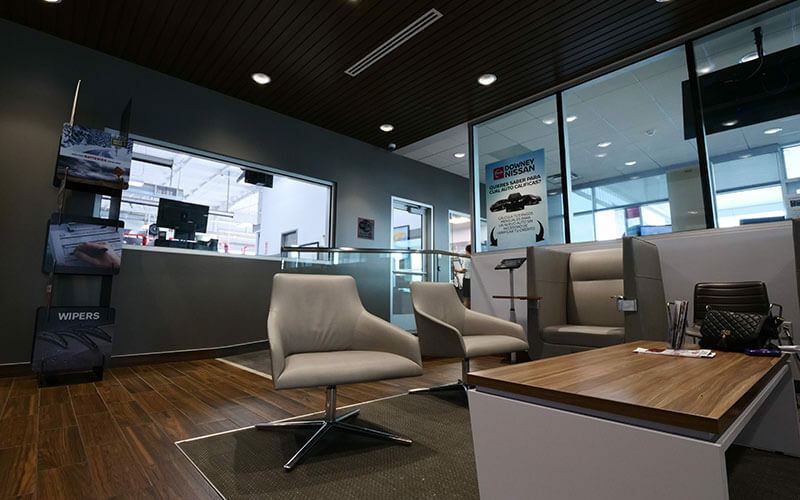 Keeping up with your Nissan factory-recommended oil and filter change schedule is important for maintaining vehicle performance. 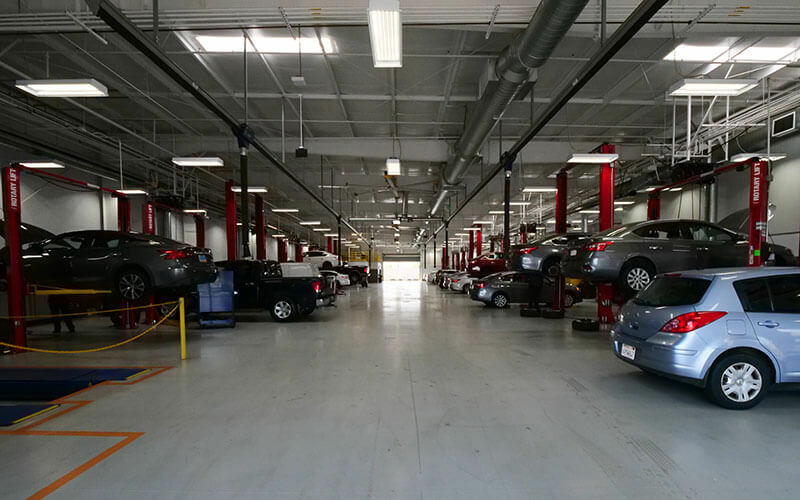 For drivers in the Downey, CA area, Downey Nissan is the place to go for manufacturer certified service! 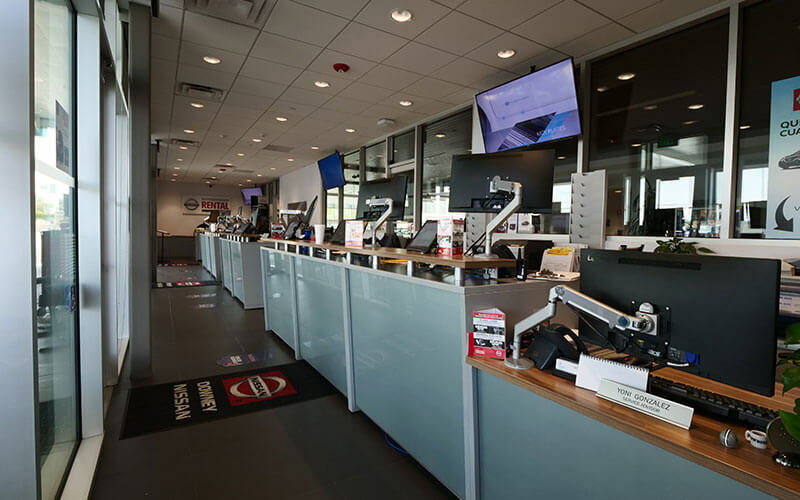 Nobody else will know your vehicle or understand its service requirements better than our Nissan Factory Certified Technicians and our Service Advisors are here to help answer any questions and thoroughly explain the maintenance of your vehicle. Here at Downey, we will only ever utilize the highest quality Genuine Nissan oil filters when servicing your vehicle. While always employing the factory-recommended synthetic or conventional oil best suited to your vehicle. Why Change Your Nissan's Oil Regularly? The Oil Looks Black or Gritty - The original color of oil is more of a honey brown, and that’ll darken with use. Once you see particles mixed in with the black oil, it’s time to change it out. Your Oil Level Drops - Engines will gradually eat up oil over time. When you see the level getting extremely low, don’t just fill it back up. Check the color and consistency to determine if it is time to completely change the oil out. 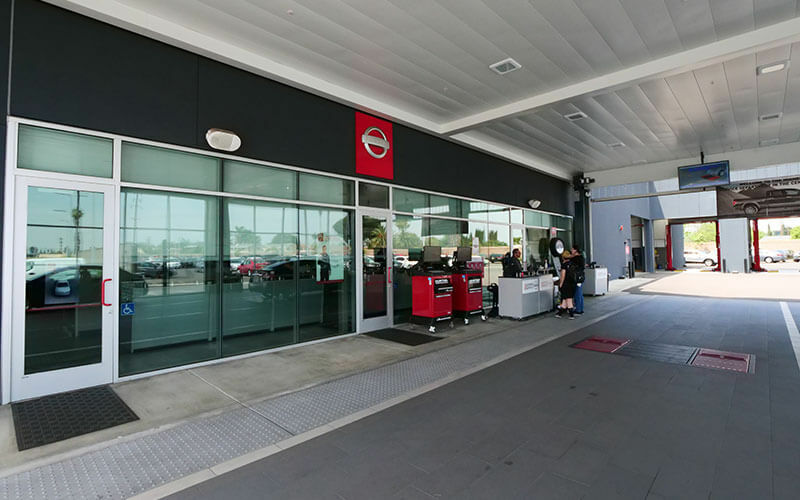 If it’s time to have the oil changed in your Nissan, head on over to Downey Nissan. Unsure when your last oil change was or if your vehicle is due for service? Our expert Service Advisors can help! Call us at 888-483-6228, schedule an appointment, or stop by our service drive open 7 days a week. 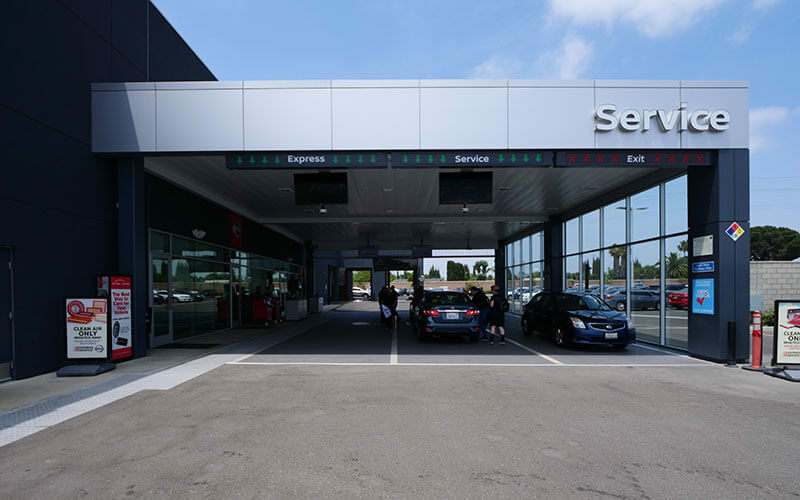 Downey Nissan will get the job done right when it’s time to have your vehicle’s oil changed and your filter replaced. A regualrly maintained engine oil and filter is critical to the performance and lifespan of your Nissan. 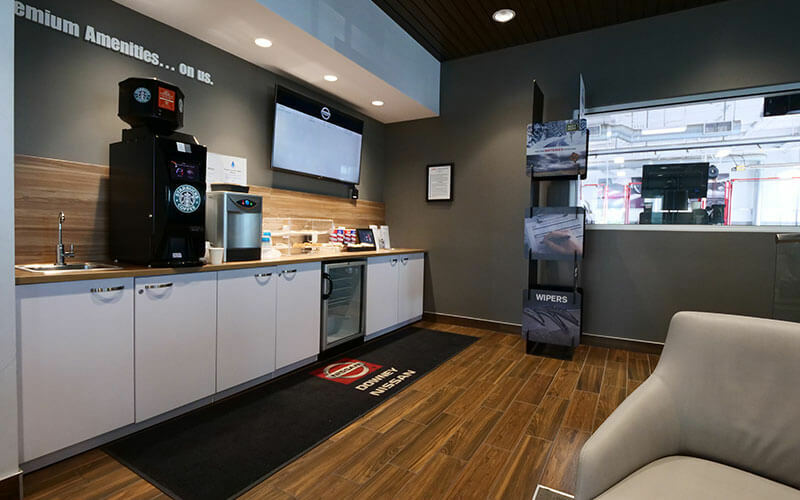 We are here to help make this and other vehicle maintenance services easier with our Nissan Express Service and many convenient amenties below. Your time and business is valuable to us.